April 5th in Viral, Wordpress Plugins by Wordpress Jedi . In the past few months, we have covered a bunch of useful plugins that let you hide/show your content based on date and time. 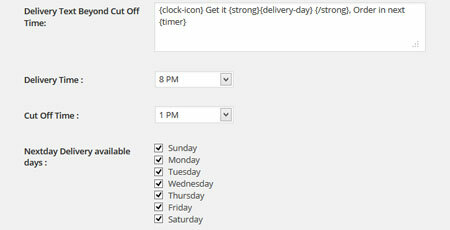 Time Based Content for WPBakery Page Builder is also worth a look. 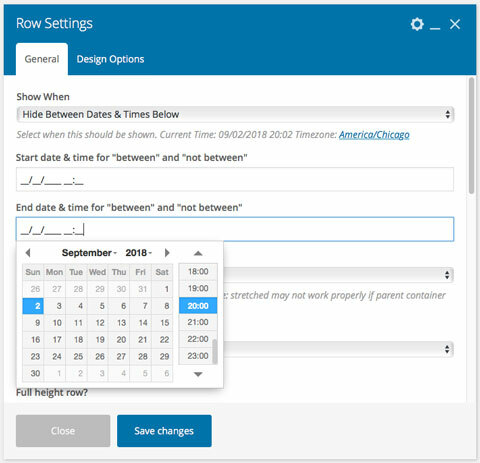 It is a Visual Composer plugin that lets you show/hide your content based on date, day, and time. 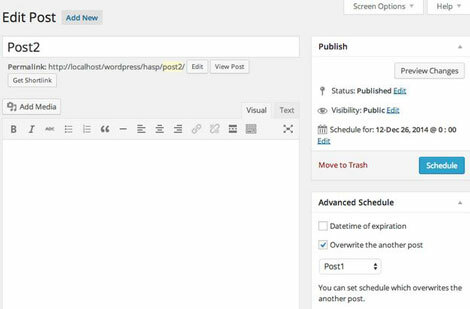 April 1st in Wordpress Plugins by Wordpress Jedi . So you are using WooCommerce to run your online store and and sell products? Thanks to Delivery Countdown Timer for WordPress, you can let your visitors know when they can expect to receive their items. Webmasters have the option to change delivery time, cut off time, and next day delivery days. March 29th in Wordpress Plugins by Wordpress Jedi . If you run a small business, chances of you have done business through Square. With the WooCommerce Square plugin, you can fully integrate the service into your site. It offers Square to WooCommerce and WooCommerce to Square synchronization. 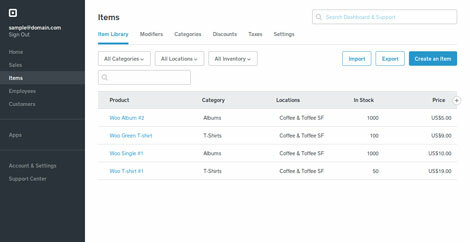 It can sync products, categories, images, and inventory.